Join Our Incredible Community Today! At Wild Ginger Community Herbal Center we are grateful to build collectively to keep the knowledge of our food, herbal medicine, birthways and our healing traditions alive and vital within our communities. Our belief is that plant medicine is the people's medicine, everyone of us comes from a lineage of plant people, and this knowledge is our birthright. Chesapeak Herb Gathering 2016 from Tanya Garcia on Vimeo. We are a community rooted educational center and family run business based outside Washington DC and the Caribe Sur of Costa Rica. Our goal is to keep our classes inspiring, useful, affordable & accessible while honoring the time, energy, and knowledge our teachers come to share. Wild Ginger programs act as catalysts to build community, land-based, and traditional knowledge. 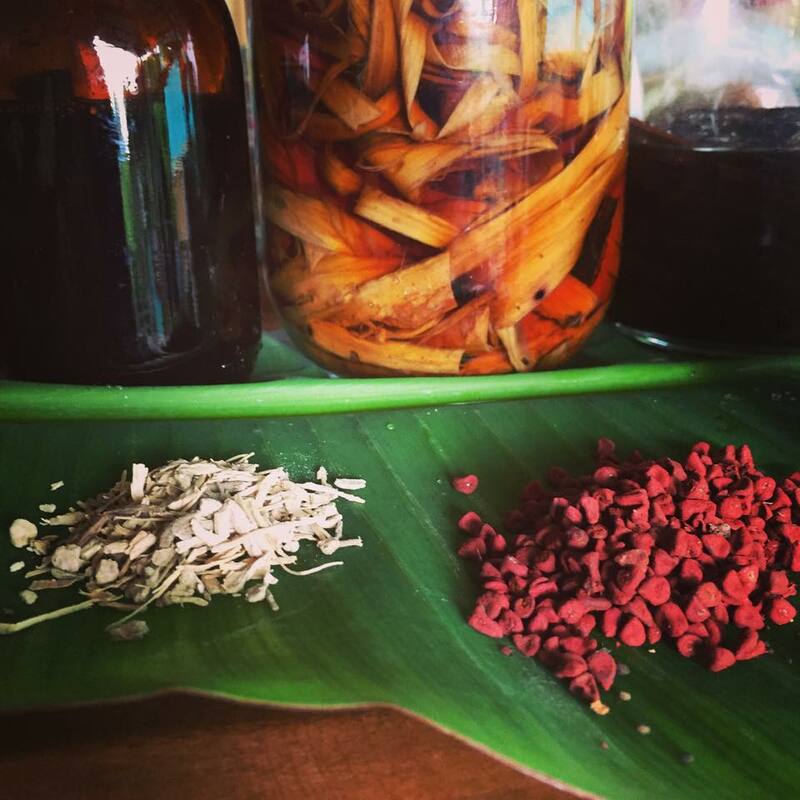 We celebrate the richness and diversity of folk herbalism across cultures while providing supportive and practical knowledge. We honor the incredible knowledge present within our communities and our teachers are all community based herbalists, farmers, and plant people in the communities we work, the knowledge is right here! and so it is with true gratitude we thank you for your interest and support.